for $325,000 with 3 bedrooms and 2 full baths. This 1,582 square foot home was built in 1992. 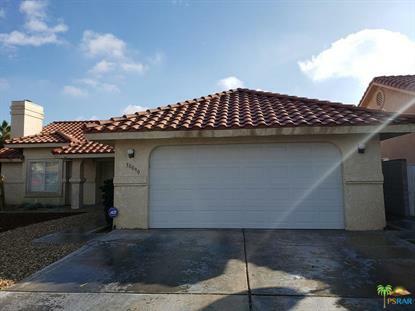 Spacious 3bed, 2bath 1500+ sq ft home, great interior cul-de-sac location in the subdivision. Freshly painted inside, move-in ready for desired upgrades and personal touch. Gas FP in LR, Inside Laundry Room, Attached 2 car garage. Both front and back yards are mostly desert scape with low maintenance. 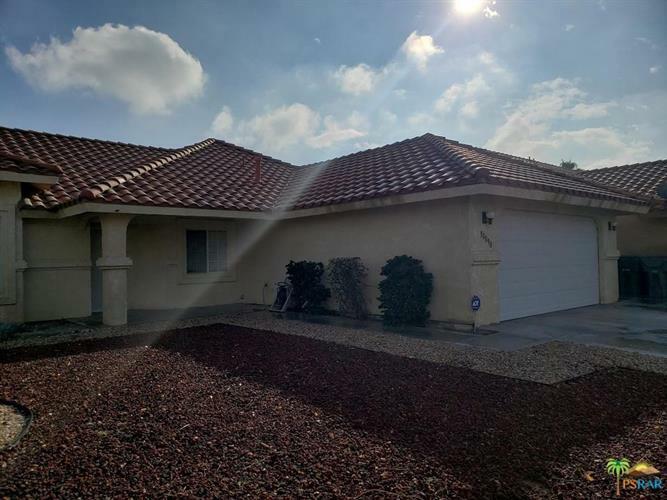 Great starter home for first time buyer or family.....only minutes to nearby schools, golfing (Cimarron) and I-10 on/off access. Come See, , Make Offer! !